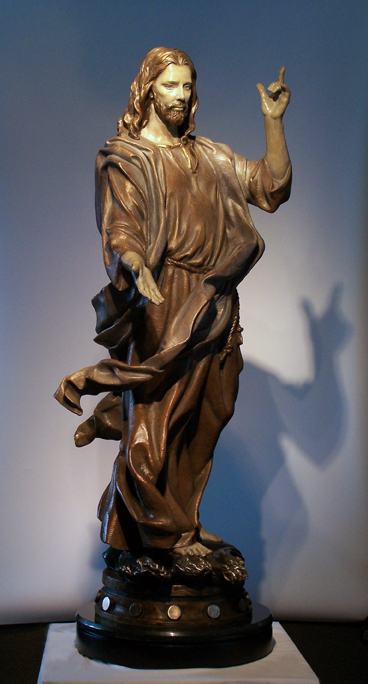 Inspired by the CHRIST sculpture by Vala Ola. 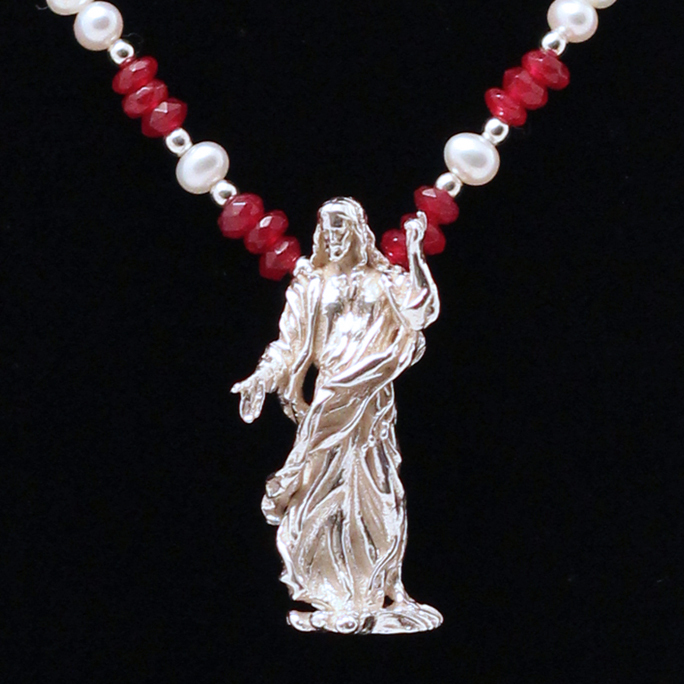 Matching sterling silver earrings available. 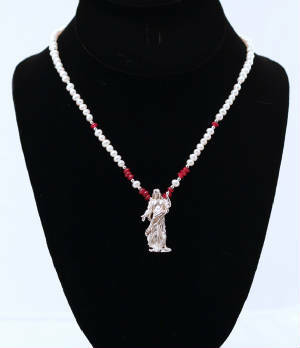 Necklace featuring the CHRIST sculpture pendant. 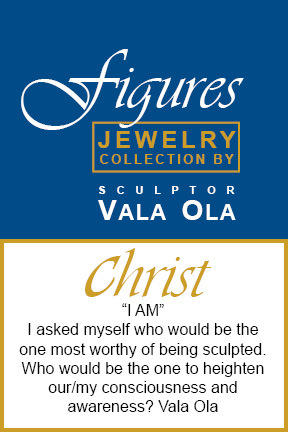 The miniature is inspired by the CHRIST bronze sculpture by Vala Ola Height 44"